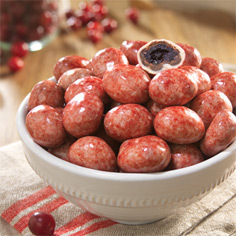 Cheer up a friend or family member today with Cranberry & Almond Nougat Smiles from Meduri World Delights. 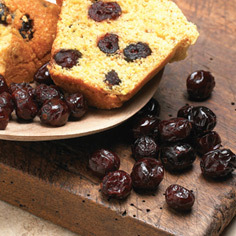 Our mouthwatering nougat is blended with sweet and tart cranberries and crunchy almonds for a delectable all-natural dried fruit treat. 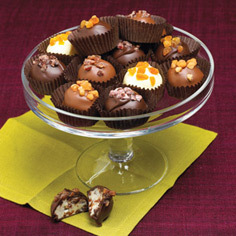 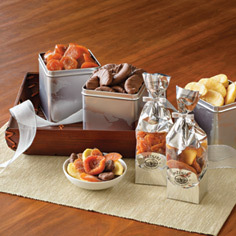 These treats are so easy to try with our 12 Piece Sampler Packet.